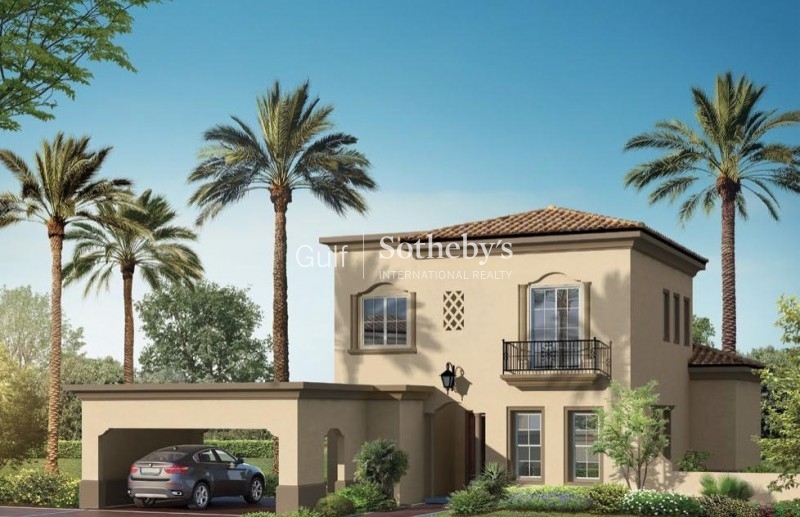 Urgent Sale in Jumeirah Park - 5 Bed Legacy Villa! 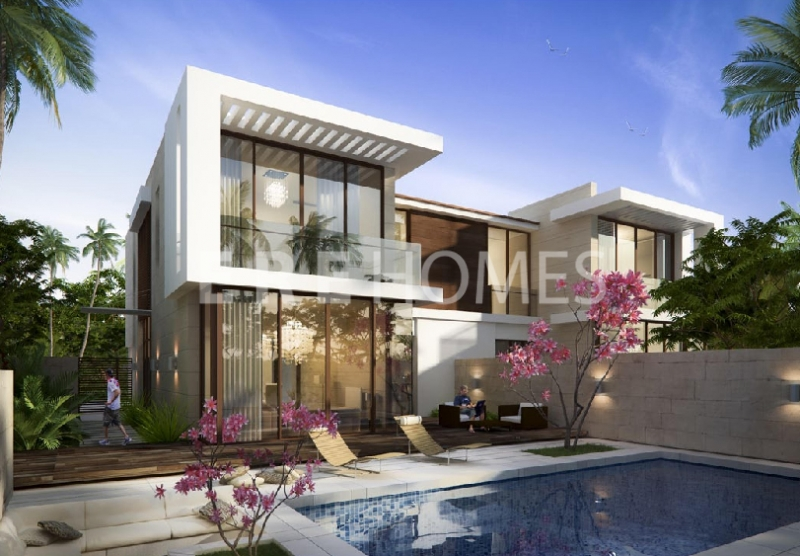 developed By Nakheel, Jumeirah Park Is An Attractive Themed Residential Community. The Project Consists Houses Spread Over 370 Hectares Of Land, Featuring Three Types Of Villa Clusters, Heritage, Regional And Legacy. The Sizes Of These Units Range From 3997 Sqft To 5071 Sqft And Each Property Has Large Private Terraces And Well Manicured Gardens. The Larger Units Also Consist Of Temperature Control Swimming Pools Enhancing The Lifestyles Of Its Residents. It Is An Environmentally Friendly Locality With Green Spaces And Ample Amenities For Convenience And Leisure. 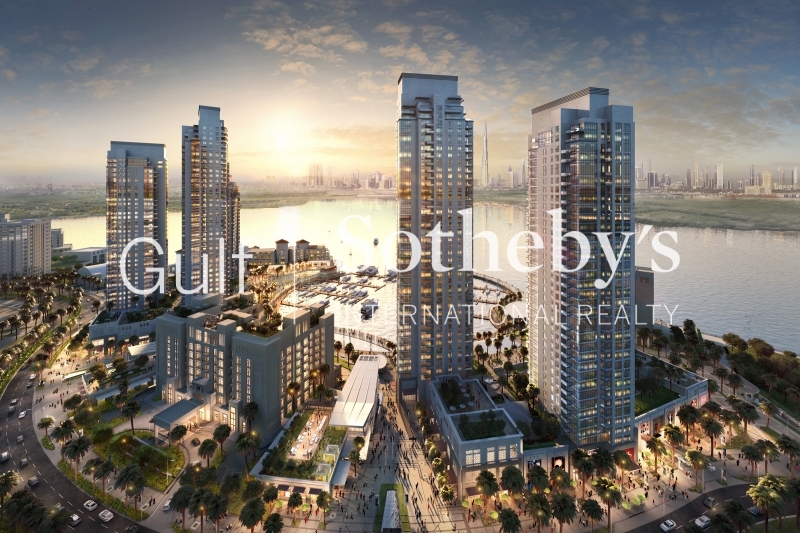 This Promising Investment Is In Close Proximity To Dubai International Airport And All Major Residential And Corporate Centers Such As Tecom, Business Bay And Dubai Marina.